I can’t believe I’m actually going to say this. This Saturday at 8 PM, I know without a doubt I will be sitting on my couch, watching Spike TV. There are only two things which could cause me to stoop to such levels. One would be if the Victoria’s Secret Fashion Show was moved from CBS to Spike. The other, which will actually be happening, is to watch the Video Game Awards where the global unveiling of Halo: Reach is going down. 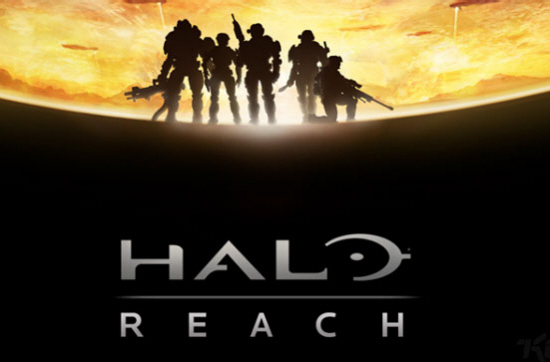 Given what Bungie has done thus far with the Halo series, I expect nothing short of greatness from Reach, which is slated to drop in Q4, 2010.